1975 Silver Anniversary Jubilee Carrera 2.7 MFI Targa chassis 911 561 0058 to be auctioned at Techno Classica Essen on April 9th. No need for a long introduction. By now, every Porsche enthusiast knows how rare and special these cars are! 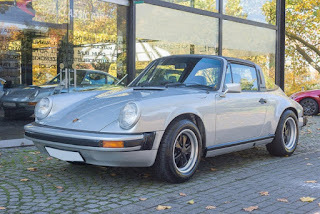 This Carrera has been delivered new to Germany in 1974 and was officially imported to the United States in 1996. 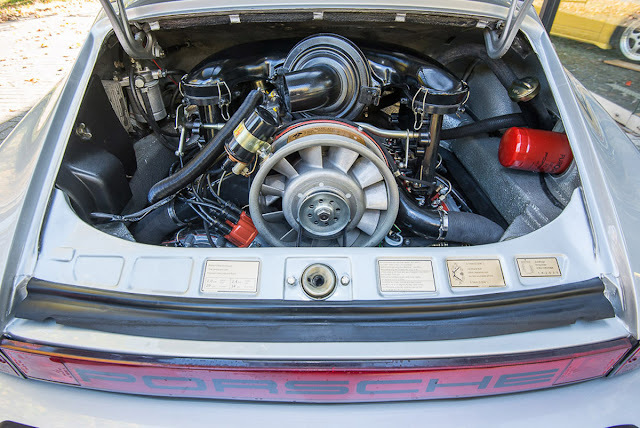 This is one of only 433 Targas built in 1974 with the famous 911-83 type engine, the mighty Carrera RS powerhouse with mechanical fuel injection! Very few were painted in the striking lime green color (code N8V9) which makes this car even more collectible. This car has been commissioned to a complete and fully documented restoration by Freddy Hernandez of Vintage Sportscar restoration, a master of the trade.The engine was completely done by Tom Amon of Mobile Works West and has less than 300 miles on it today. A genuine RS ducktail (not a replica) was added at this time. 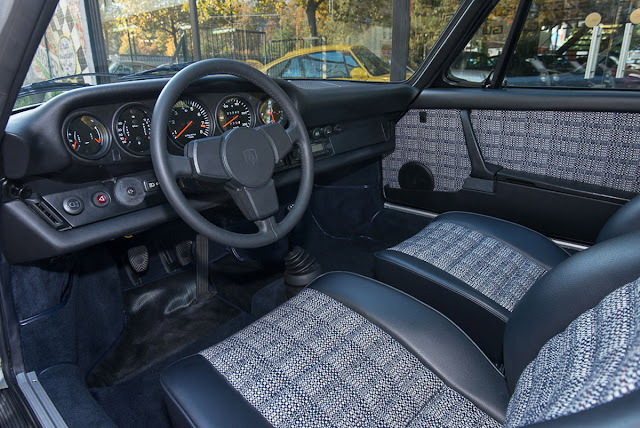 Original 300km/h speedo included. This strikingly beautiful car comes with its jack, tool bag, spare wheel and a Porsche Certificate of Authenticity. Nice documentation all the way back to Germany is on hand. 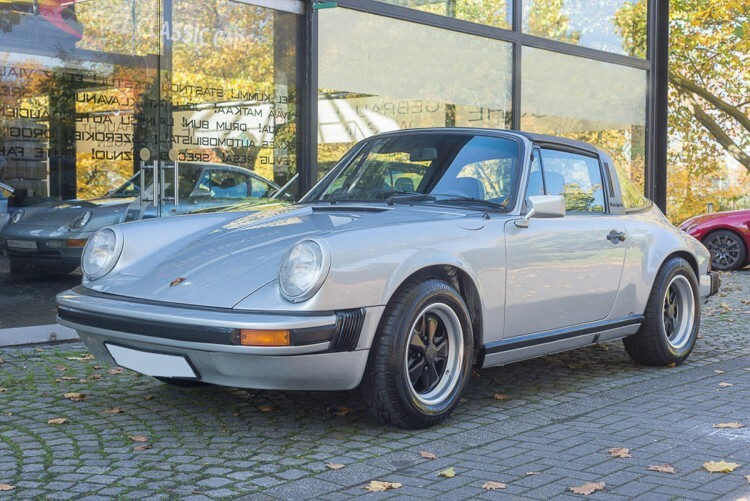 This is an all numbers matching Carrera in flawless collector condition! Rare opportunity to own a timeless classic in period correct colors! Offered for $275,000 (approx. 254,000 EUR).